Wexford Youths have been invited to become members of the eircom League of Ireland, the FAI confirmed today. 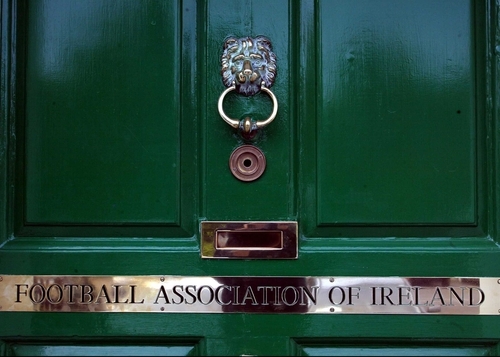 The club have been awarded a First Division Licence for the 2007 season by the FAI's First Instance Committee following a successful application. Wexford Youths are the brainchild of construction magnate Mick Wallace, who has funded the construction of a state-of-the-art complex for the new team's home. 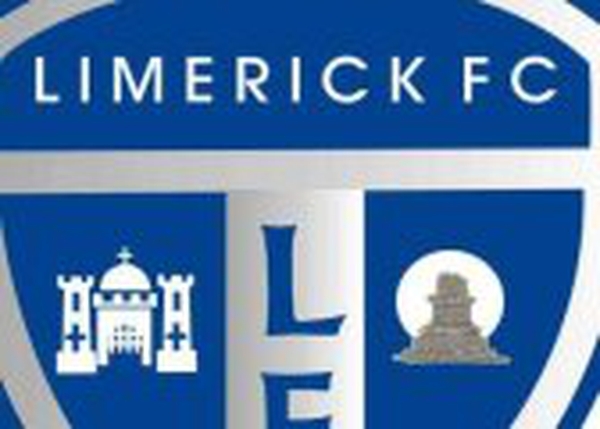 The FAI Licensing Department is currently processing one other application for a First Division licence, from Limerick 37, the new entity hoping to replace Limerick FC in the First Division.